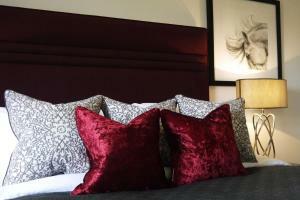 Featuring free WiFi and a restaurant, Fusilier Inn offers accommodation in London, 2 km from Wembley Arena. Guests can enjoy the on-site bar. 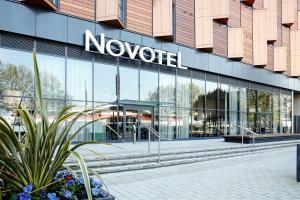 Free pri..
Overlooking the iconic Wembley Stadium and set next to the historic Wembley Arena, the contemporary Hilton London Wembley is just 20 minutes’ drive ..
Novotel London Wembley is just a 5-minute walk from Wembley Stadium and Arena. It features a small but well-equipped gym and free Wi-Fi. An en-suite ..
Student Haus Wembley offers student-only accommodation with high-speed WiFi in London, just a 4-minute walk from Wembley Park Underground Station. Yo.. Located in Greenford in the Greater London Region, this semi-detached holiday home is 13 km from London. 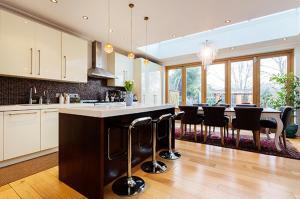 There is a seating area and a kitchen comple.. 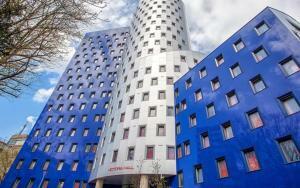 Featuring free WiFi, Wembley Park Accommodation offers accommodation in Wembley, 13 km from London. Every room comes with a flat-screen TV. 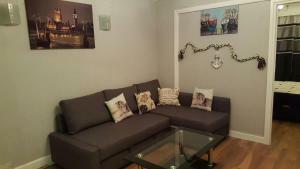 Some room..
Hanger Lane Studios is an apartment located in London, 3.2 km from Wembley Stadium. Offering free private parking, the apartment is 3.4 km from Wemble..
Set in London, this apartment features a balcony with river views. 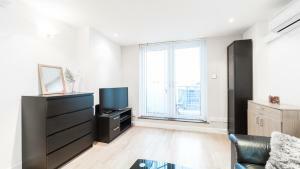 The unit is 2.7 km from Wembley Stadium, and guests benefit from free WiFi and priv..
Park Royal Accommodation is located in London, and is within a 10-minute walk from Hanger Lane and Park Royal Underground stations. Free WiFi is avail.. Flying Butler Harrow-on-the-Hill offers accommodation in Harrow, 300 metres from Gayton Library. 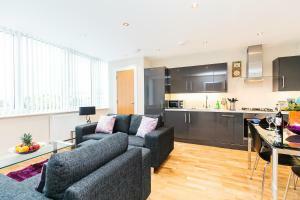 Offering private parking, the apartment is 700 metres.. 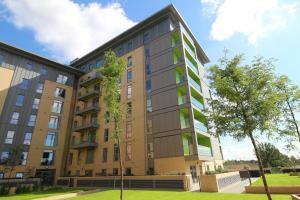 Situated in Harrow, Harrow Apartments offers self-catering accommodation with free WiFi. Guests benefit from balcony. Private parking is available on ..
Ardmore House is situated in the West Ealing district in London, 5 km from Wembley Stadium and 5 km from Wembley Arena. 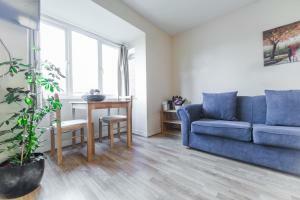 Free WiFi is featured througho..
109 Madeville Road offers accommodation in Harrow, 3.2 km from Harrow School. The apartment is 4 km from Saint Marks Hospital. 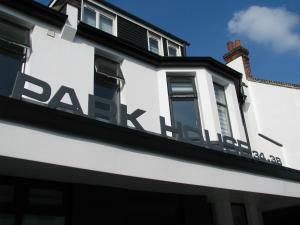 Free WiFi is available ..
Set in the centre of Harrow, the Park House Serviced Apartments offer studio accommodation 10 minutes’ walk from Harrow-on-the-Hill train, Tube and .. 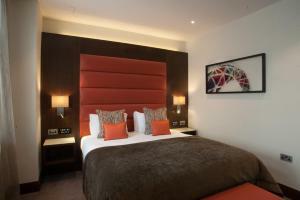 Featuring free WiFi, Grand Junction Arms is set in London, 2.7 km from Wembley Stadium. Guests can enjoy the on-site restaurant. Free private parking ..
Offering a garden, Heartland Inn is located in Harrow. Harrow School is 1.9 km away. Free WiFi is offered . The accommodation features a flat-screen ..